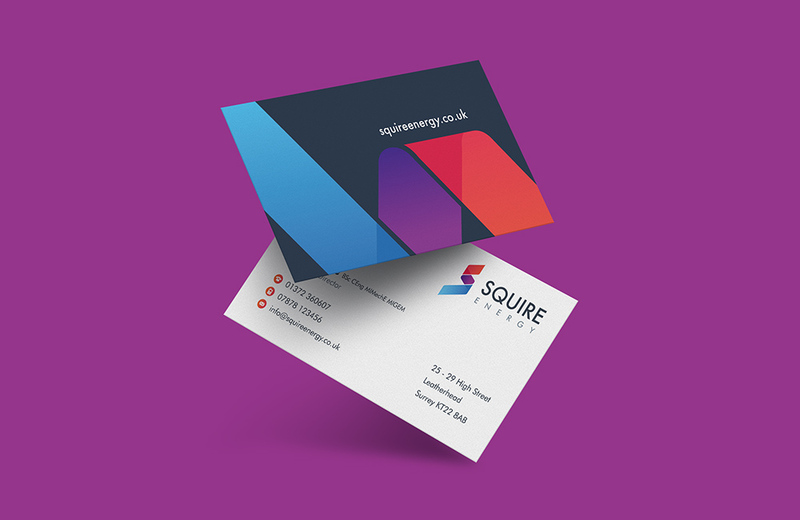 New website and comprehensive offering of marketing, PR, branding and design for leading gas infrastructure provider, Squire Energy. 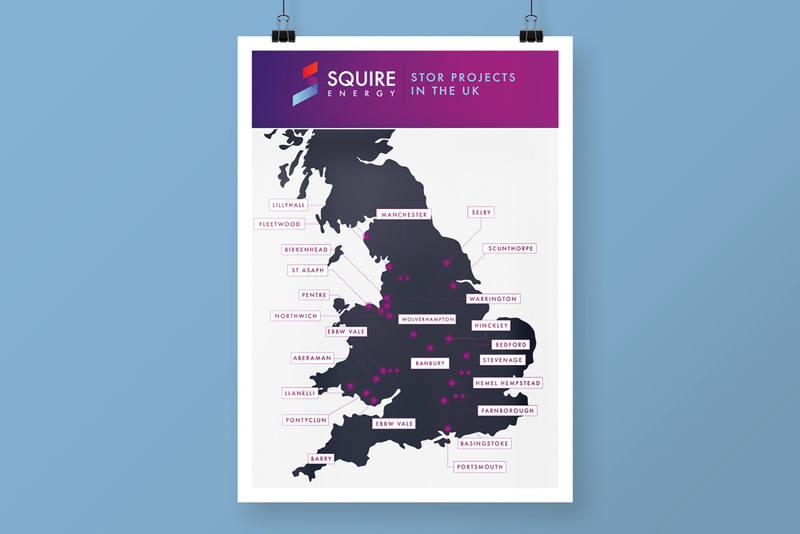 Squire has a well-established reputation for providing a high-quality service. It wanted to update its branding and website to reflect this. 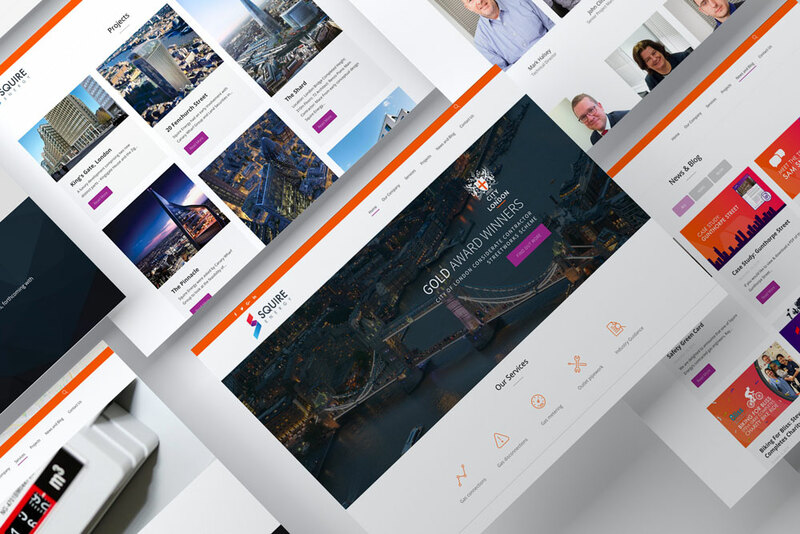 At the same time the company wants to be in more regular communication with its customers and prospects. 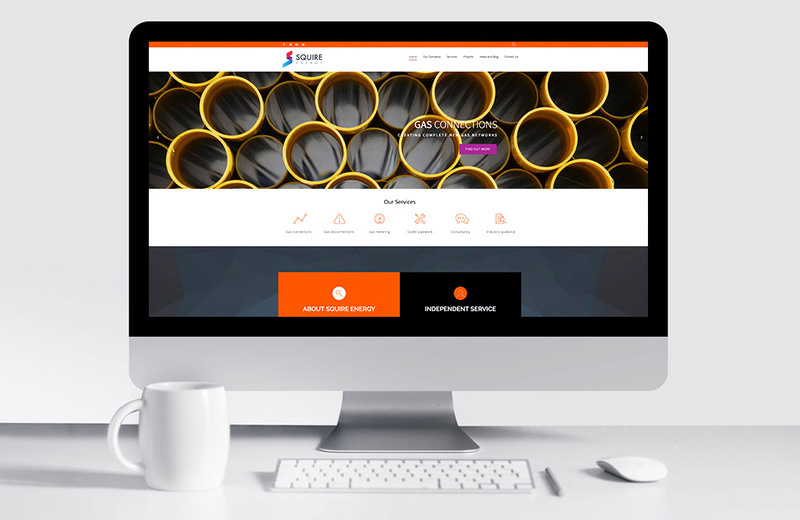 We reinvigorated the branding and launched a user-friendly website, providing a better experience for Squire Energy’s customers by offering them a website that has a modern aesthetic, contemporary feel and easy-to-navigate functionality. 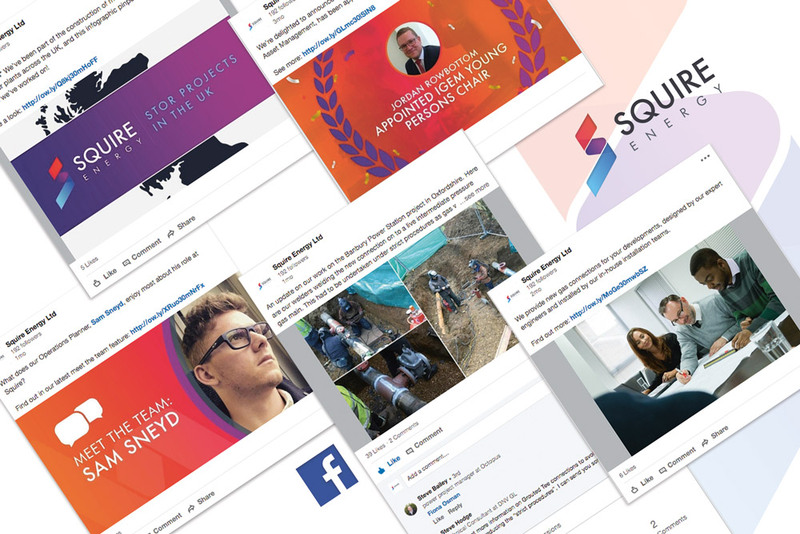 We have also energised their social media platforms and obtained some vital PR opportunities for them. Take a butcher’s at the Squire Energy website here.